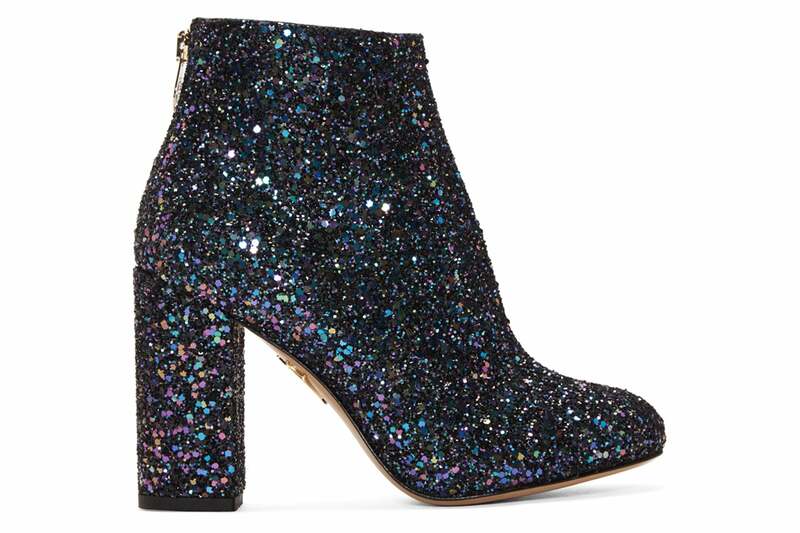 Hey twinkle toes! 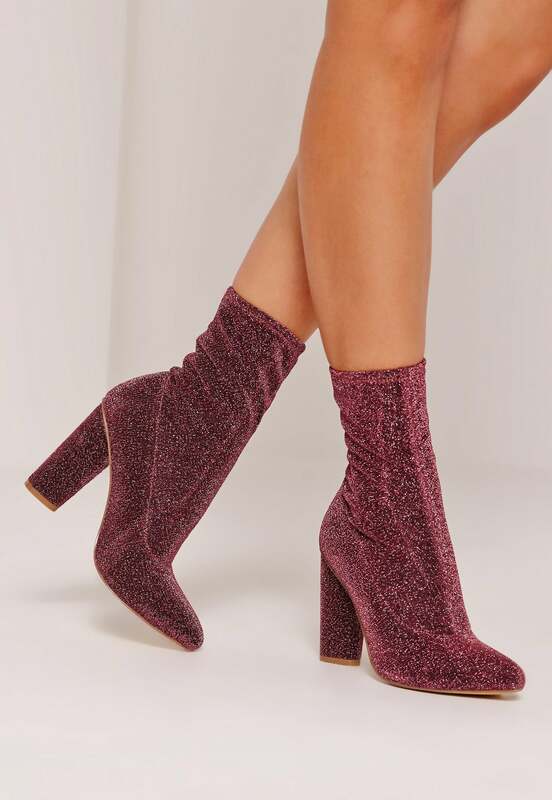 Looking for a way to brighten up your shoe game this season?! 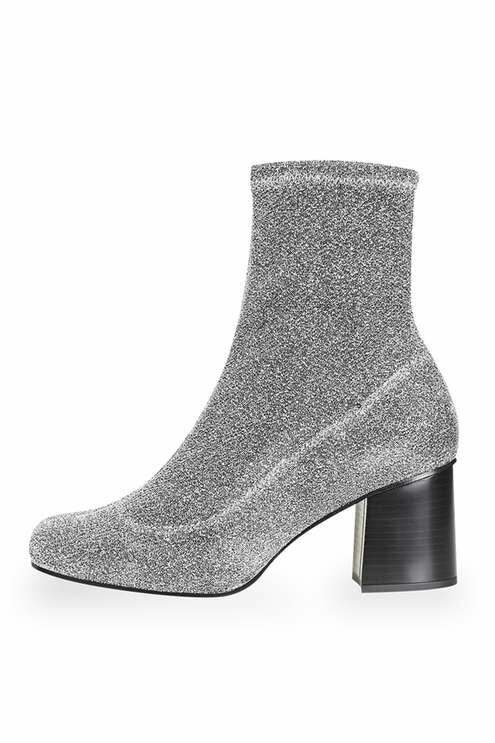 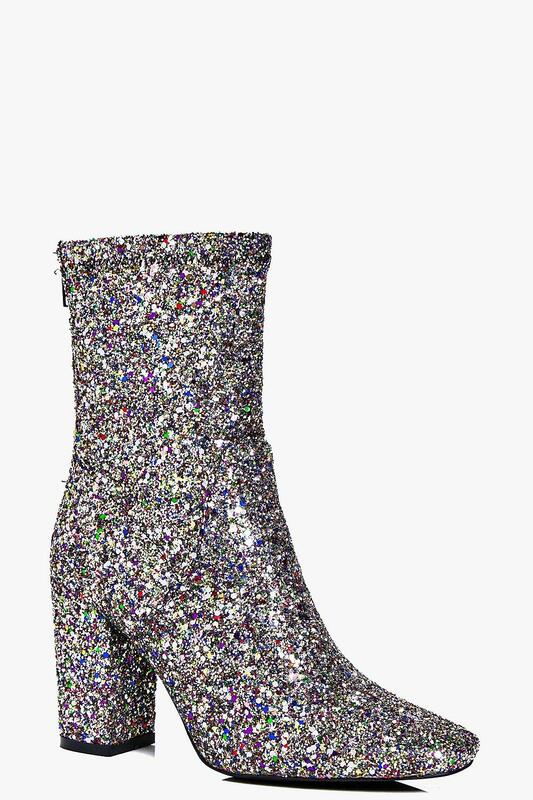 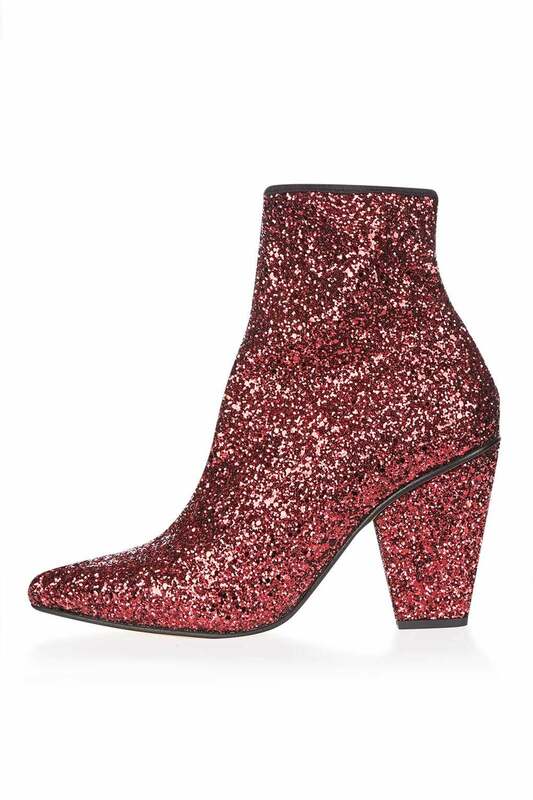 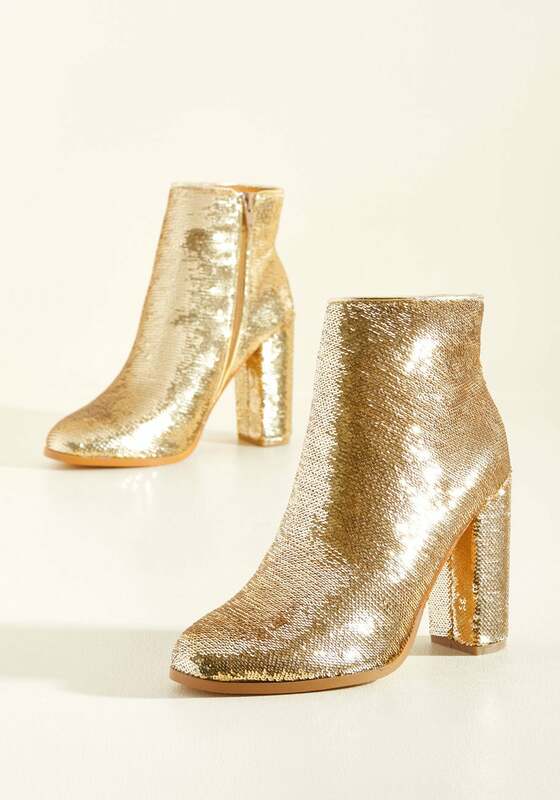 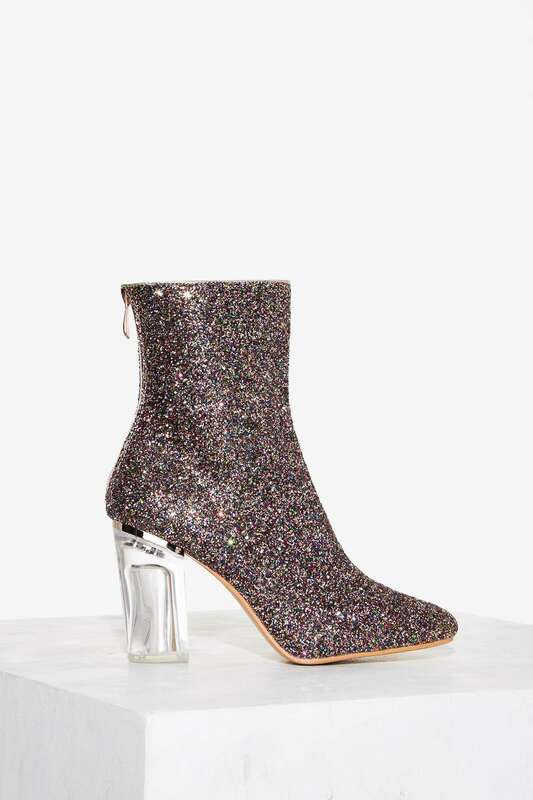 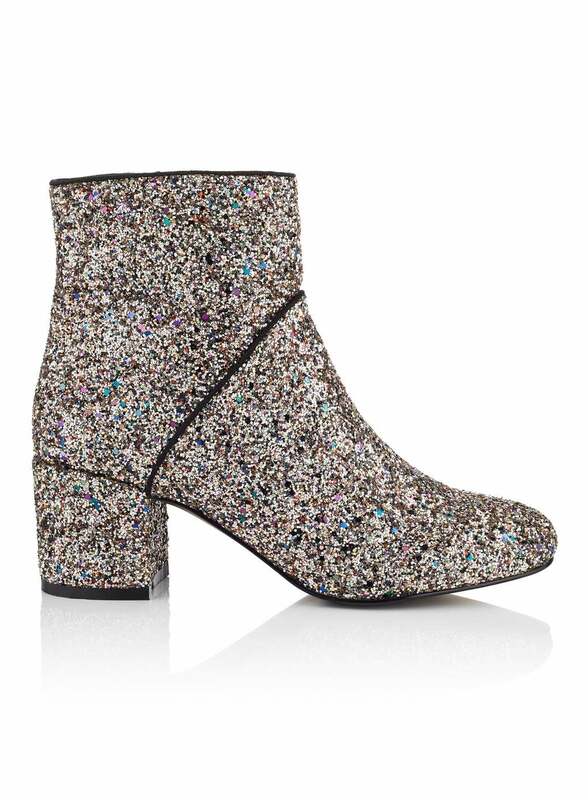 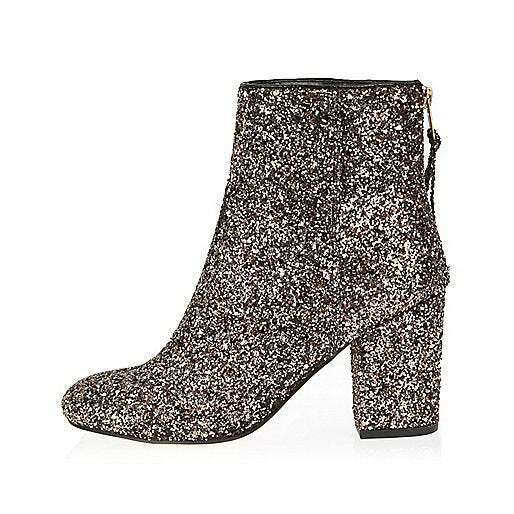 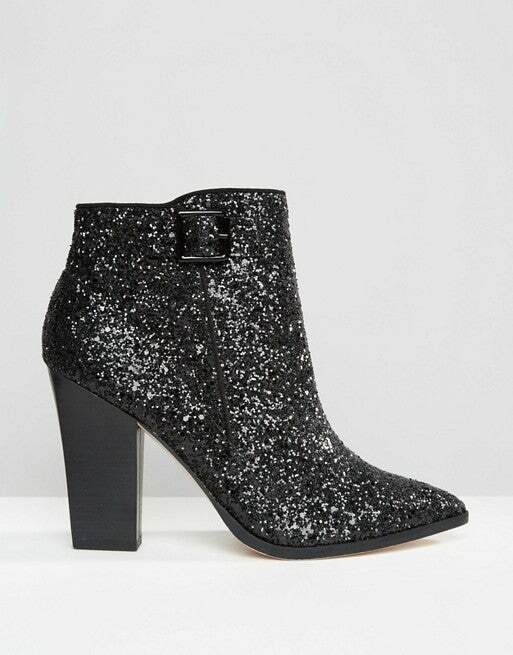 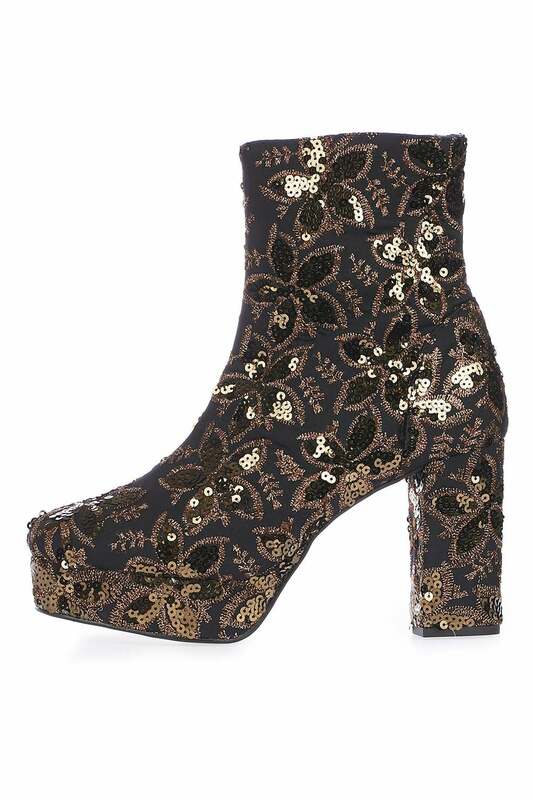 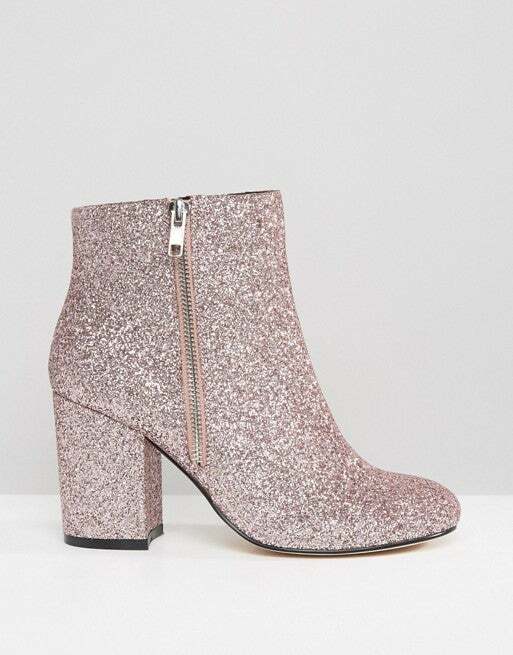 Glitter boots just may be the remedy to your boot rut. 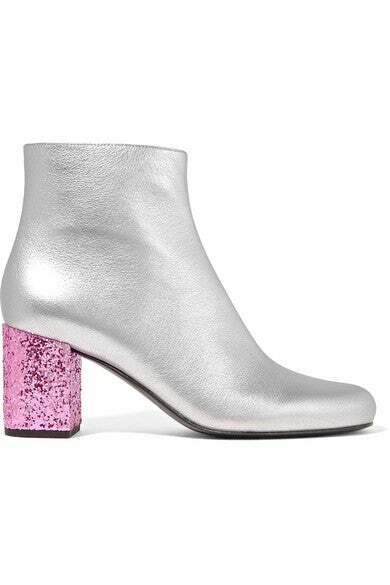 Whether you're looking for something bold and attention-grabbing or subtle but different, we've got what you need. 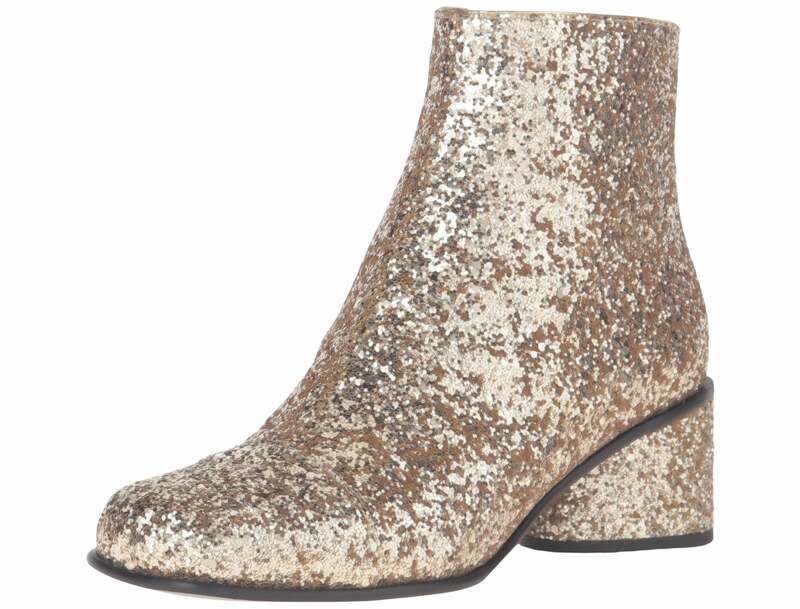 Check out these fun, fierce, shimmering boots and leave a little bit of magic everywhere you go!